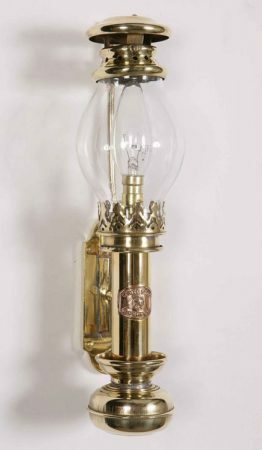 This handmade solid brass vintage replica berth lamp is made in Britain and represents a faithful reproduction of a wall mounted vintage oil filled cabin lantern or berth light, with a slender wall bracket, central column lantern glass and sliding top cover. 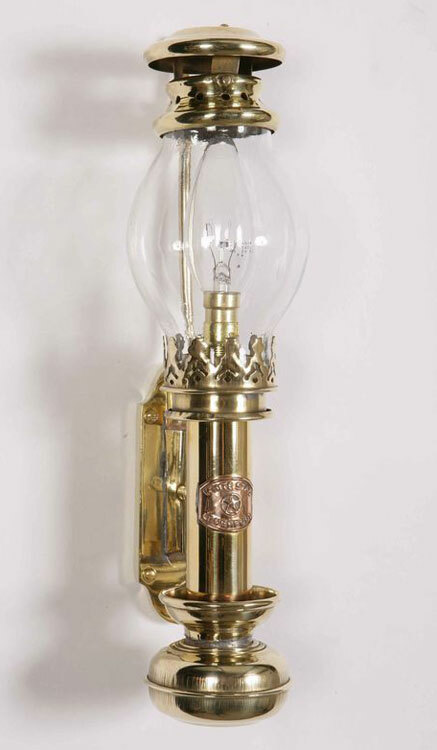 The berth lamp, a lovely handmade solid brass replica cabin lantern. 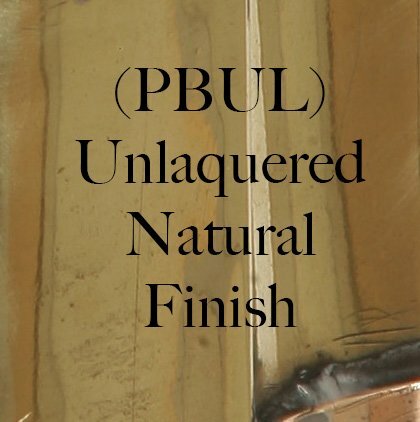 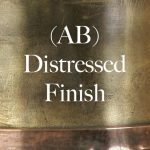 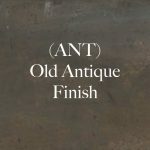 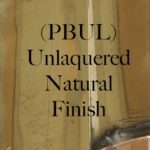 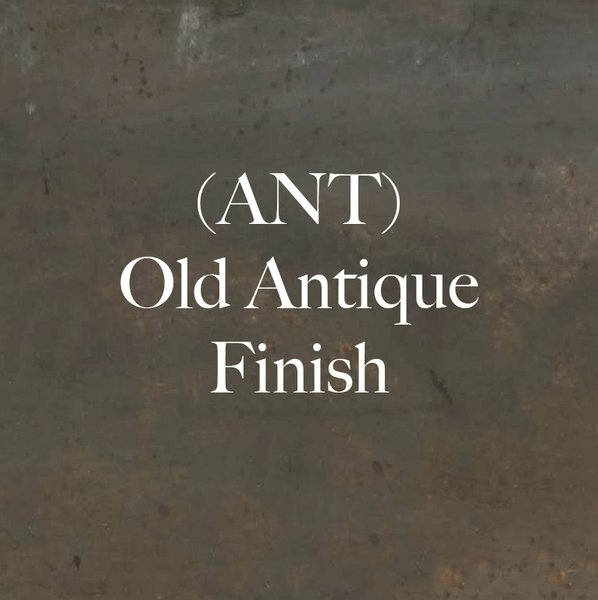 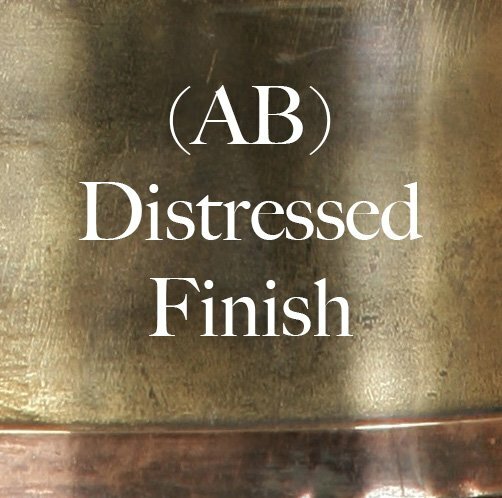 Also available in light antique, bronze and aged brass finishes.